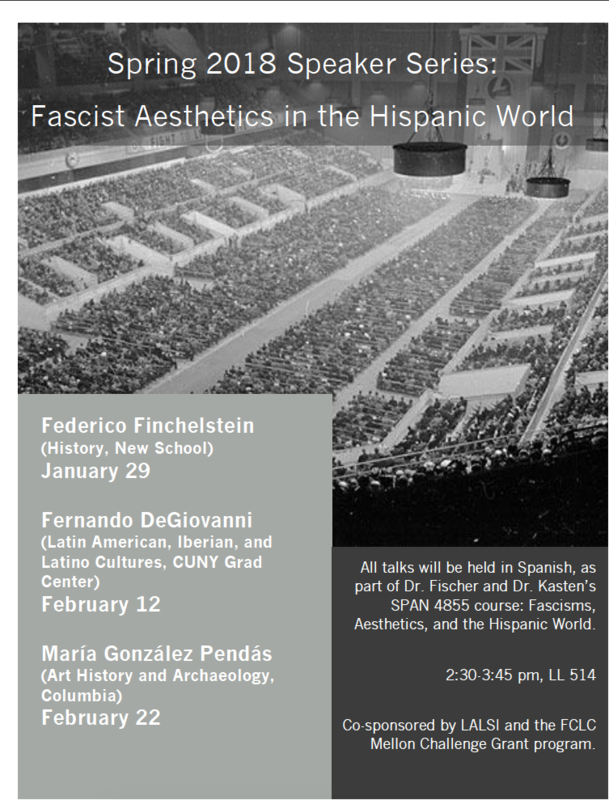 Dr Fischer and Dr Kasten will be welcoming three guest speakers in their SPAN 4855: Fascisms, Aesthetics, and the Hispanic World, this semester. January 29 - Federico Finchelstein (History, New School) February 12 - Fernando DeGiovanni (Latin American, Iberian, and Latino Cultures, CUNY Grad Center) February 22 - Maria Gonzalez Pendas (Art History and Archaelogy, Columbia) Co-sponsored by LALSI and the FCLC Mellon Challenge Grant Program. Congratulations to Alison Rini and her mentor, Dr. Kathleen LaPenta! Comments Off on Congratulations to Alison Rini and her mentor, Dr. Kathleen LaPenta! Fordham Russian Forum: Tuesday, March 26th, 6pm-7:15pm. Lincoln Center, McMahon 109. 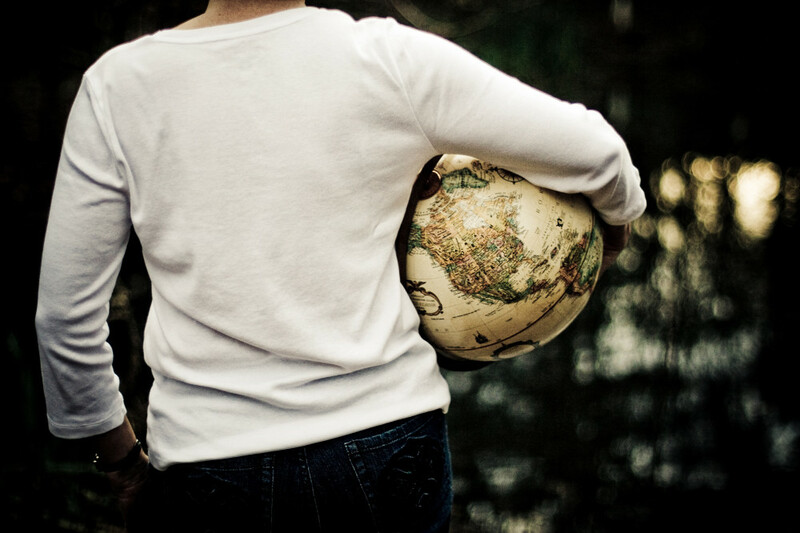 Comments Off on Fordham Russian Forum: Tuesday, March 26th, 6pm-7:15pm. Lincoln Center, McMahon 109. Congratulations to Dr. Patricia Romero! Comments Off on Congratulations to Dr. Patricia Romero!